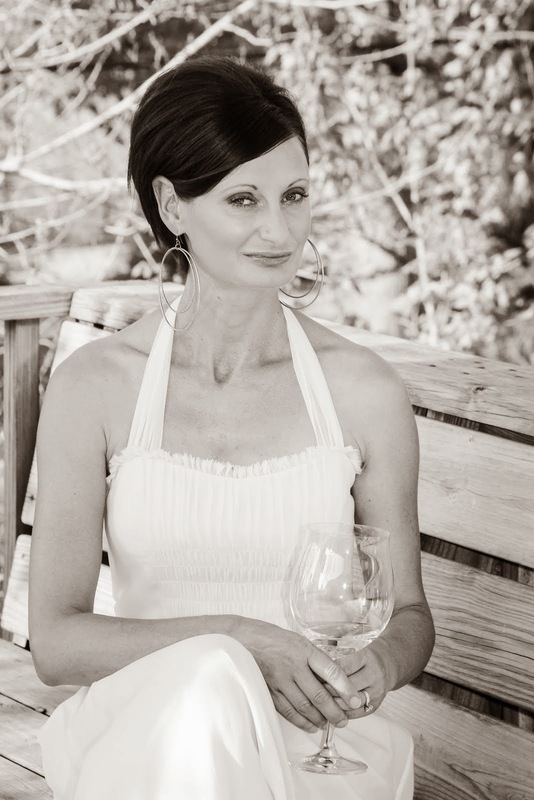 I’m so pleased to have my contributions featured through several regional businesses and food publications! Please do not hesitate to contact me regarding food and restaurant reviews, special events, guest contributions and food blogging. 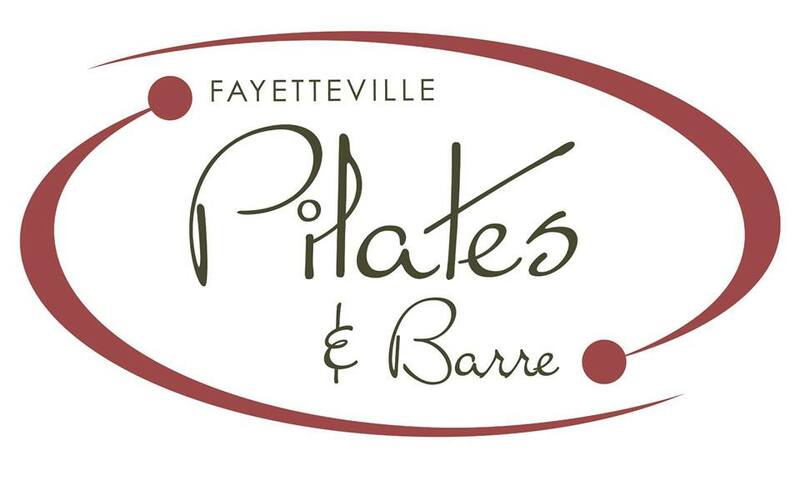 Fayetteville Pilates and Barre features Recipe Doodle Wednesdays with healthy recipes from the blog. 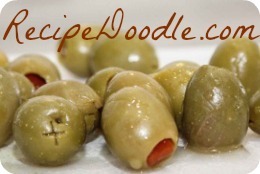 The lovely mamas at nwaMotherlode.com have been kind enough to feature my special occasion recipes from time to time: Recipe Doodle on nwaMotherlode.com. My recipe for packable salads was featured on She Knows Food & Recipes. 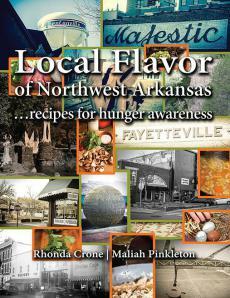 Rolf and I were honored to be asked to cook and contribute to Local Flavor of Northwest Arkansas, a cookbook with recipes for hunger awareness. Learn more and purchase the book here. your site looks great ceri! really well done! very professional.